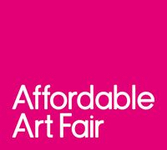 Affordable Art Fair NYC will return to the Metropolitan Pavilion in March for its Spring edition, welcoming local, national and international exhibitors, to showcase original contemporary work from hundreds of contemporary artists. 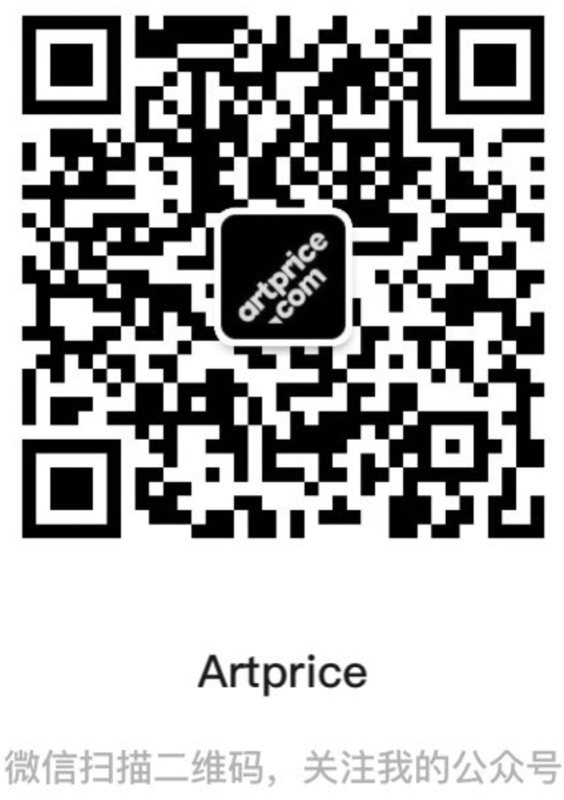 Browse our diverse and carefully curated selection of artworks ranging between $100 to $10,000, and discover the artworks that make you Art Happy! Find us between 6th and 7th Avenues in Chelsea. *Ticket includes entry for one person during all general admission hours, excluding the Private View and Art After Dark. **Children under 12 must be accompanied by an adult. Free admission hours are Friday from 6pm - 8pm only.